Diabetes is a progressive metabolic disorder which is generally caused by poor dietary regimen and unhealthy lifestyle, and also due to genetic predisposition. This disorder is extremely hazardous as it can damage nerves of the body. By damaging nerves it can make any organ of the body weak. It is also infamous for giving rise to other systemic malfunctions. 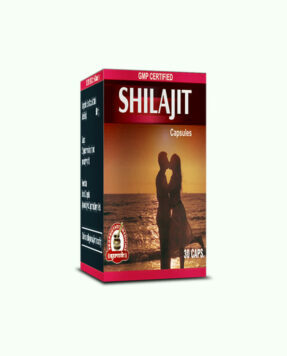 It is severe on heart, eyes, liver and kidneys and can become life-threatening at any stage. 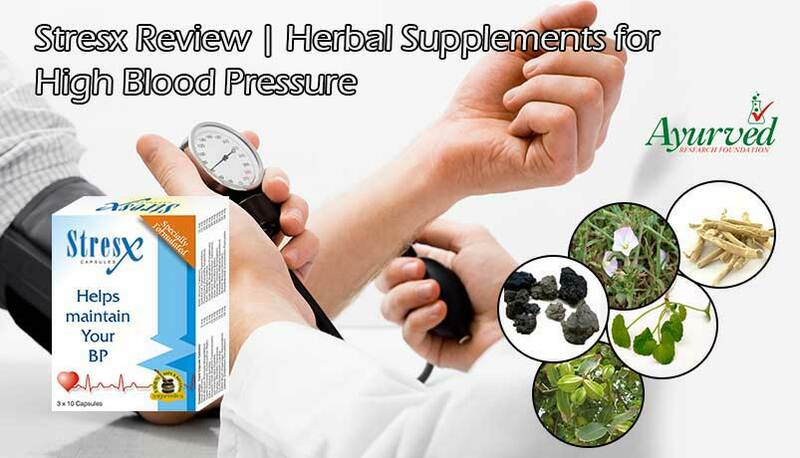 High blood sugar levels are harmful for immunity and exposes body to infections and ailments. High blood sugar slows down healing process of the body as well and allows wounds and injuries to get contaminated to cause complications. 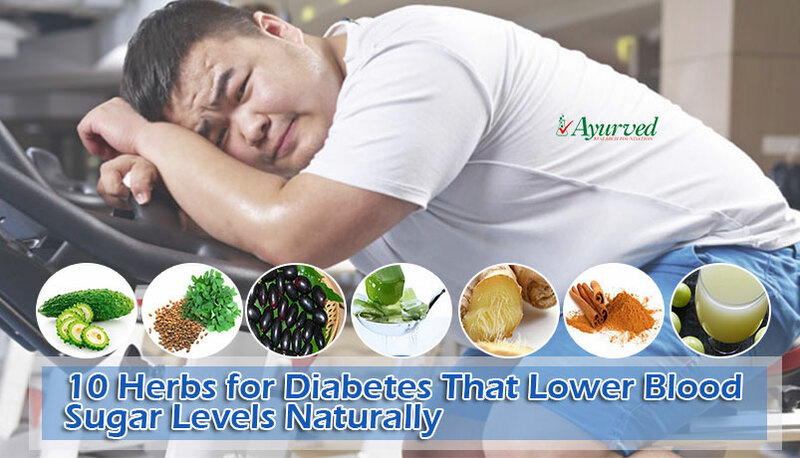 Poor energy and lethargy are most frustrating symptoms of diabetes which arrive very quickly even if level of sugar is mildly high in the body. Poor sugar metabolism prevents supply of energy at cellular levels. Cells not getting enough energy in the form of glucose are unable to perform their functions and cause severe general debility. Muscles also need regular energy to perform. Diabetics are unable to supply energy in the form of glucose to muscle cells which makes them weak and lethargic. People suffer with very low muscular endurance due to diabetes. When muscles do not get energy for considerable duration muscular atrophy begins which further causes weakness. Body gains sugar from diet. During digestion sugar obtained from foods is supplemented to bloodstream. Pancreas produce insulin hormone which metabolizes sugar or glucose in blood and make it available to cells of the body. Cells absorb this glucose and utilize it for energy production. This simple process of sugar metabolism get disturbed due to low or poor insulin secretion by pancreas, when body has lesser or low quality insulin it is unable to digest sugar present in blood and allows it to stay. High presence of glucose in blood makes it thicker and damaging for nerves and other organs of the body. On the other hand cells starve for glucose supplementation. Due to poor sugar metabolism or insulin resistance cells do not get energy and are unable to perform their functions which bring further weakness. When body is producing less insulin it is categorized as type 1 diabetes and when cells are not responding to insulin and do not absorb sugar is referred as type 2 diabetes. Karela juice for diabetes control is prescribed worldwide these days. 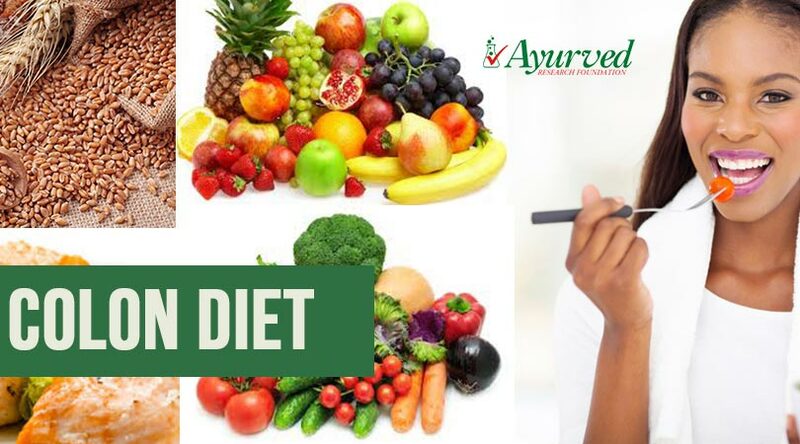 Previously this was part of ayurvedic treatment only and people could not believe that any vegetable can have so many beneficial properties to suppress progressive and severe disorder like diabetes. Now researches, clinical analysis and reviews all suggest that karela juice for diabetes control is wonderful and completely safe and natural. Bitter Melon is native to African continent. But today it is grown all over the world, it is bitter in taste which gives it its name and has rough surface, apart from sugar level control this vegetable has dose of nutrients which are health promoting. Bitter Melon can be consumed as vegetable as well. It is age-old veggie used as part of meals in India. But cooking it can let nutrition flow away so it is recommended in raw form as salad ingredient or in juice form to diabetics. Bitter gourd juice for diabetics is not just curative and problem reliever but it is protective as well. Bitter gourd juice for diabetics is recommended as first thing in the morning. The kind of ingredients this vegetable possesses helps in metabolizing sugar for considerable duration. Person having problem of poor sugar metabolism can maintain healthy blood glucose levels all day long by consuming this vegetable in juice form in the morning. In cases where person is suffering considerably higher blood glucose levels or old problem of hyperglycemia regular use of Karela juice for diabetes control has shown heartening results. Extract of bitter gourd is used in numerous ayurvedic supplements for providing relief from hyperglycemia. It has hypoglycemic properties which bring down high level of glucose in blood to protect health and gradually and steadily improves body’s mechanism to metabolize sugar for energy production to reduce intensity of the problem. Bitter gourd contains three main ingredients which are specifically beneficial for controlling high blood sugar. These are Vicine, Charantin and Polypeptide-P. These ingredients have unique properties like lowering blood sugar levels in absence of insulin, slowing down absorption of sugar in blood after sugar or carb metabolism and increasing insulin secretion by improving pancreatic functions. These three properties are practically capable of handling type 1 and type 2 diabetes singlehandedly. Bitter Gourd juice for diabetics is also recommended due to its abilities to improve liver functions. It cleanses liver and reverse damages caused to it by high blood sugar. Liver plays a vital role in sugar metabolism. It absorbs excess sugar from blood and stores it in the form of glucogen; when sugar levels are low in blood liver releases these glucogen in blood to bring sugar levels back to normal levels. Bitter Gourd juice for diabetics is beneficial not only in lowering sugar levels, preventing them from piking and improving sugar metabolism but also managing them throughout the day without causing problem of low blood sugar. These benefits are far better than even best medicines available for hyperglycemia today. There are few ways of extracting bitter gourd juice for diabetics. The main importance is given to preserve nutrients and to make them even more effective. How to make bitter gourd juice is very important as it describes exact and proper manner to get most out of the drink. Apart from bitter gourd juice for diabetics consumption of this veggie is also beneficial. One should consume this after steaming rather than boiling or frying, reason is same, frying and boiling take away maximum benefits. Steamed pieces of one bitter gourd can be added to salad platter to gain benefits and prevent after meal pike in sugar levels. Karela juice for diabetes control can be made even more nutritious and beneficial by adding other supportive veggies. How to make Bitter gourd juice depends upon the intensity of the problem. If a person is suffering with severely high level of blood sugar or the problem is too old then consuming pure bitter gourd juice once in the morning is advised. However if a person feels he may have another glass of it later in the day after mixing it with other vegetables. Here are couple of most effective ways how to make bitter gourd juice to gain maximum benefits and effective blood sugar control. 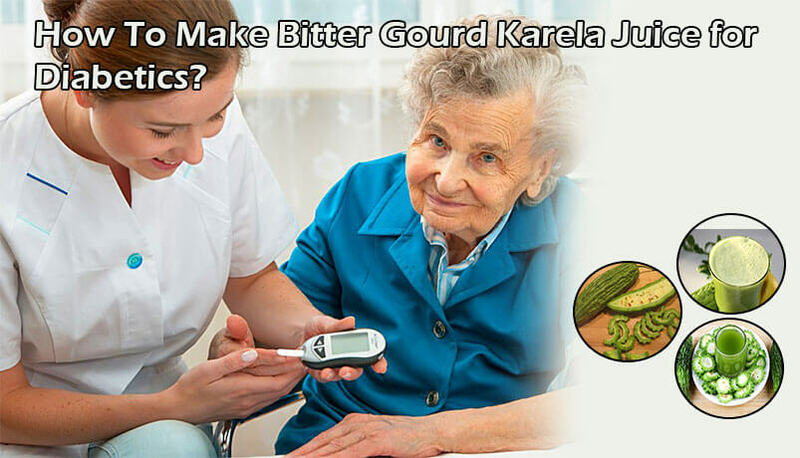 Seeds in bitter gourd are not required if you are preparing karela juice for diabetes control. Many people do not skin the veggie before making Bitter gourd juice for diabetics. It is advisable that one should skin the vegetable before use because many times there are certain harmful compounds which remain attached to the surface and do not go away after washing, diabetic has weak immunity and his system may or may not be able to handle any serious microbial intrusion. So skin the veggies first take two pieces and remove upper layer of skin and cut the piece lengthwise. Scoop out all the seeds. Now take a bowl and add a glass of plain water to it, add half teaspoon each of turmeric powder and salt and soak two pieces of Karela in this water. Let the karela pieces stay in turmeric, salt water for about 20-30 minutes, more it absorbs the mixture higher its nutritional value gets. After half an hour take out karela and cut it into small pieces or slices and add to a blender. Blend it to extract juice out and drink. This is one of the popular ways how to make bitter melon juice for blood sugar control. One glass is the recommended quantity of bitter gourd juice for diabetics in a day, if you see that you are not getting enough after blending two pieces of bitter gourd you can take more number of pieces. Fill at least a medium sized glass which has capacity to hold 200 ml of juice for good results. Another way how to make bitter gourd juice is by adding variety of vegetables to enhance flavour and nutritional value. You can add celery, asparagus, lemon juice, spinach leaves and others of your choice. And blend with skinned and deseeded piece of karela. Extract the juice at least one glass in quantity and drink. If you prefer to drink juice made with other vegetable than consume at least two glasses of it in a day to get sufficient dose of bitter gourd for diabetes control. This is another way how to make Bitter gourd juice which dilutes the bitterness of karela and make it smoother to consume. Diabgon capsules are highly beneficial herbal supplements which have become popular due to their magnificent benefits in providing diabetes control. These supplements due to their powerful herbs elevate level of insulin, slow down absorption of sugar in blood stream and lower presence of glucose in blood to provide relief from the problem. 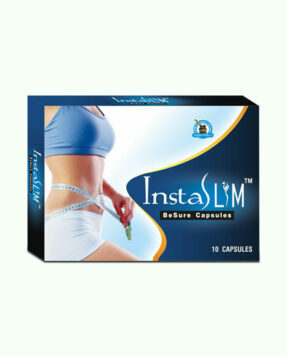 These possess ability to improve pancreatic functions and reduce intensity of problem in regular use. There are uncountable side effects of high blood sugar. Diabgon capsules efficiently handle these side effects and keep a person fitter, high in energy, active and protected from infections and illnesses. 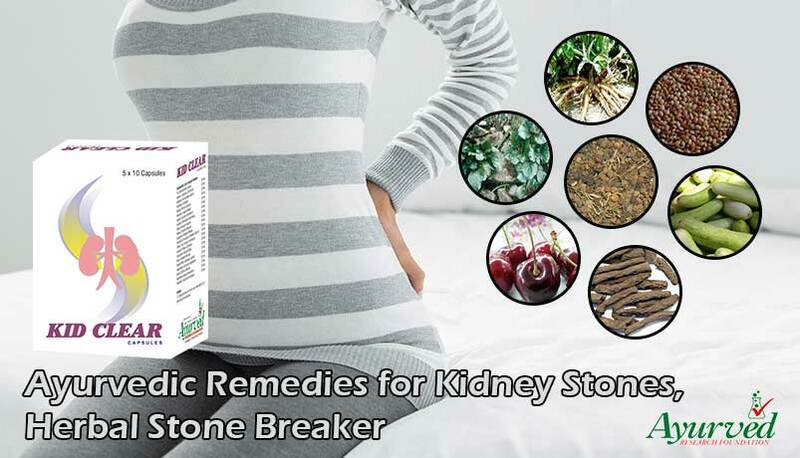 These herbal supplements for type 2 diabetes provide natural benefits and protect heart, blood vessels, nerves, kidneys and liver from damaging effects of hyperglycemia. Diabgon capsules can be used without any medical prescription. 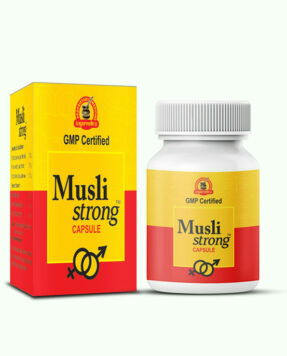 These are purely herbal and do not have any sort of side effect. People can use these along with any treatment. 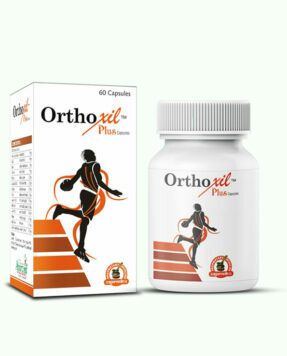 These supplements protect from life-threatening conditions and promote faster healing of wounds, and allow a person to lead an active life despite of diabetes. 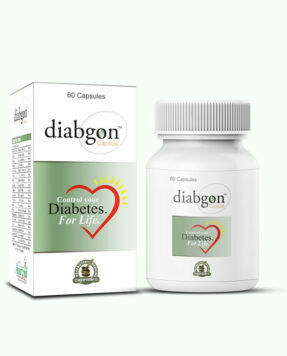 => Buy Diabgon Ayurvedic Diabetes Control Remedies to Regulate Blood Sugar.